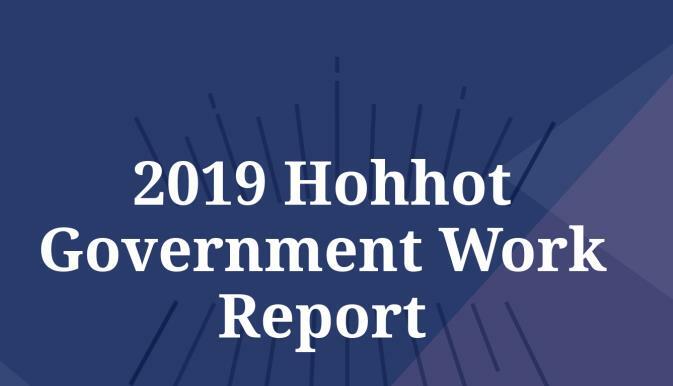 In an effort to demonstrate its commitment to sustainability, Yili Group released an action plan on March 21 detailing how it would continue to develop in a sustainable manner over the course of this year. 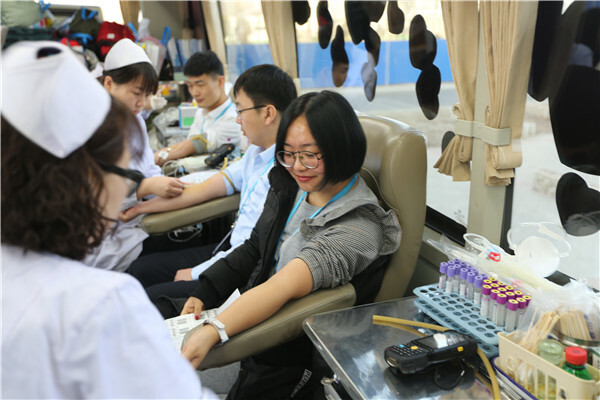 Workers from Chinese dairy giant Yili Group queued to donate blood in Hohhot, capital of Inner Mongolia autonomous region on Jan 29, with the group providing 47 liters for a local blood bank. Recently, Chinese dairy giant Yili Group launched a targeted poverty alleviation project that will donate 48,000 cartons of milk to a school in Inner Mongolia's poor area and distribute 21 million yuan worth of goods and materials to impoverished areas across 25 provinces and 130 cities and counties. Chinese dairy giant Yili Group exhibited “Brave Babe”, a customized educational toy, at the 2018 Cannes Lions International Festival of Creativity in France on June 18. 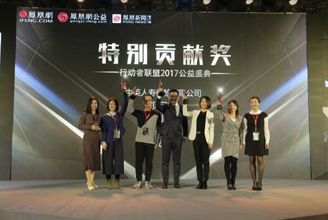 Inner Mongolia Yili Industrial Group Co Ltd won the Special Contribution Award for its Yili Ark project during a charity gala held in Beijing on Dec 26, 2017. 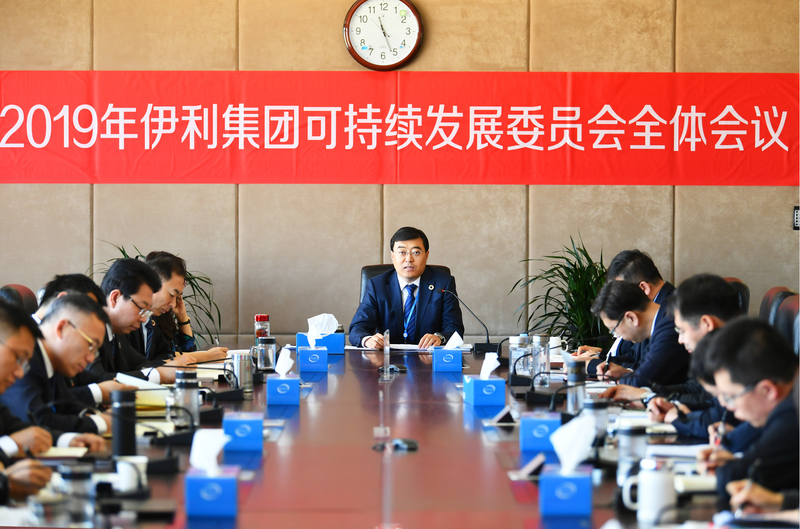 A call to greater care for the environment is at the top of dairy mogul Yili Group's concerns.